We had lunch at the Step House Hotel in Borris then visited the Graiguenamanagh Tinnahinch Regatta. 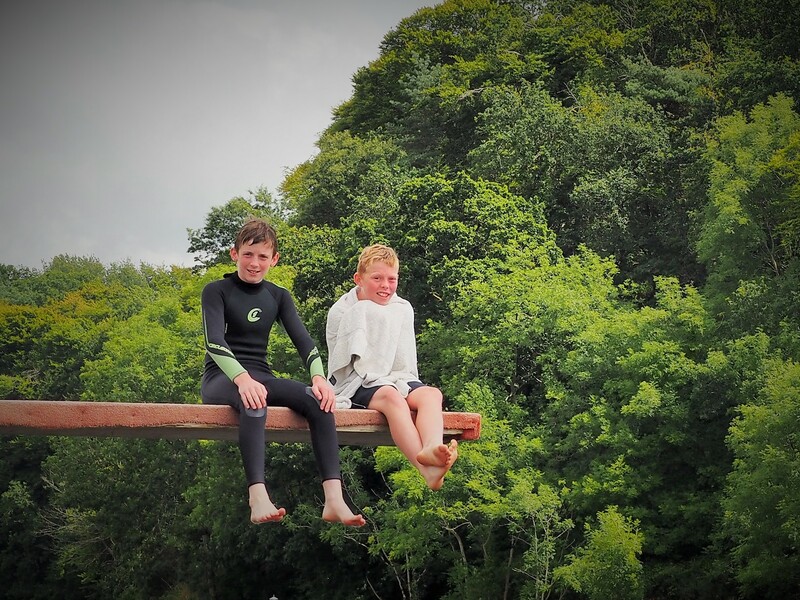 The regatta entailed, mostly, young people who looked very cold for having spent time in the Borris River while swimming, splashing, diving, etc. 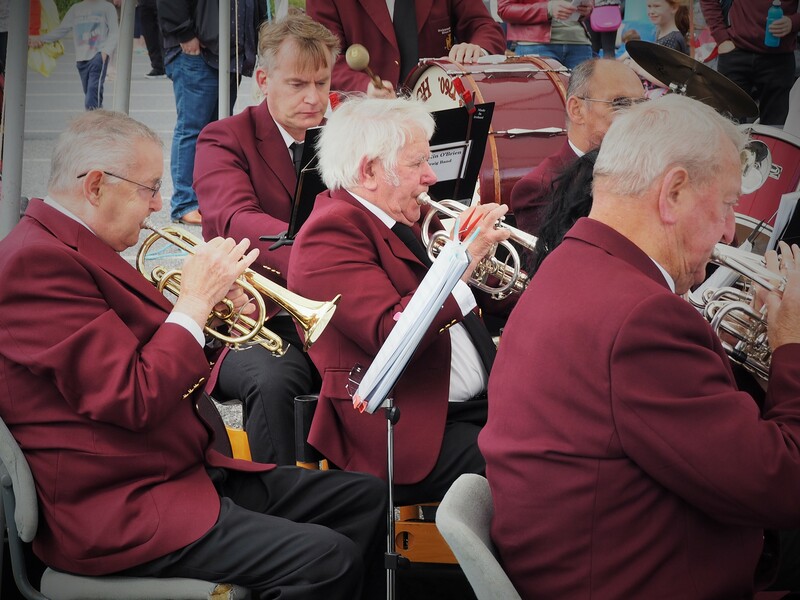 There was a brass band with an average age in their late 60s, an excitable announcer I couldn’t understand, cheering friends and family, and a photographer from the local paper to record the lot. It was really charming. We finished the day with 99s and I felt a part of this quiet country Irish lifestyle. One for this week’s local rag.